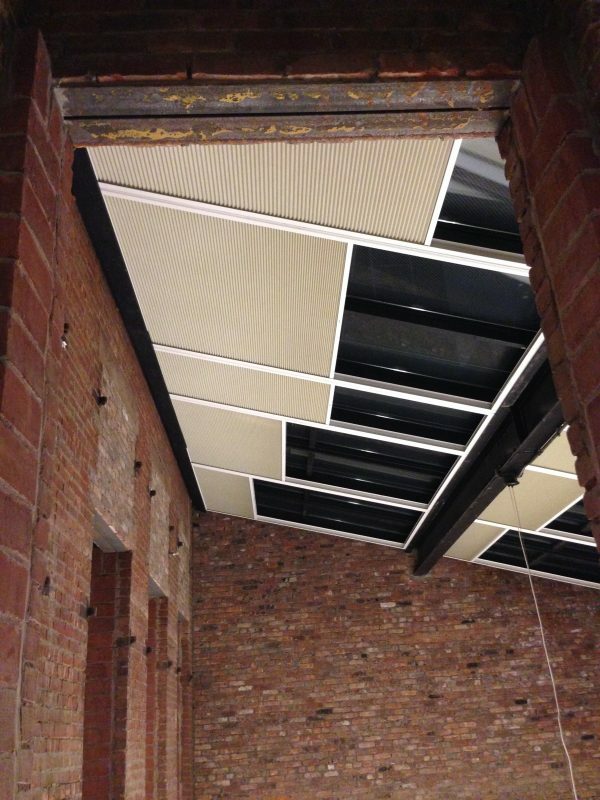 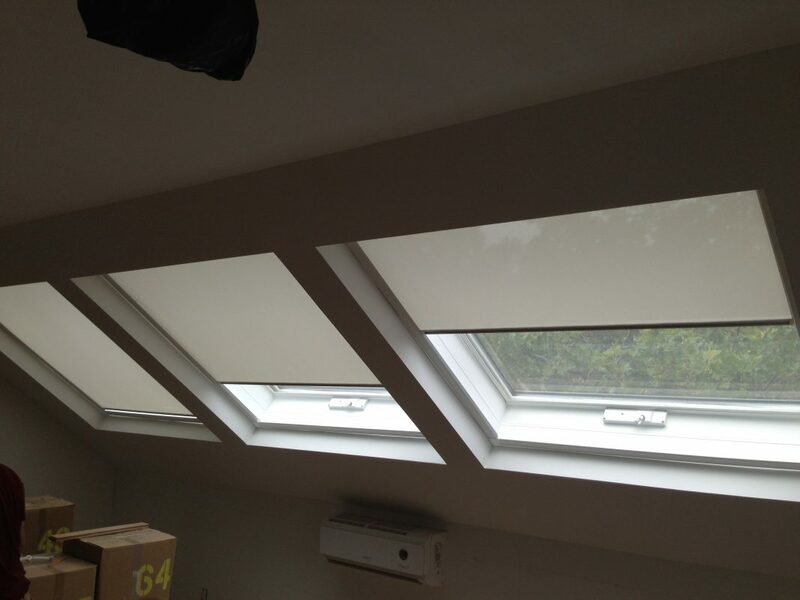 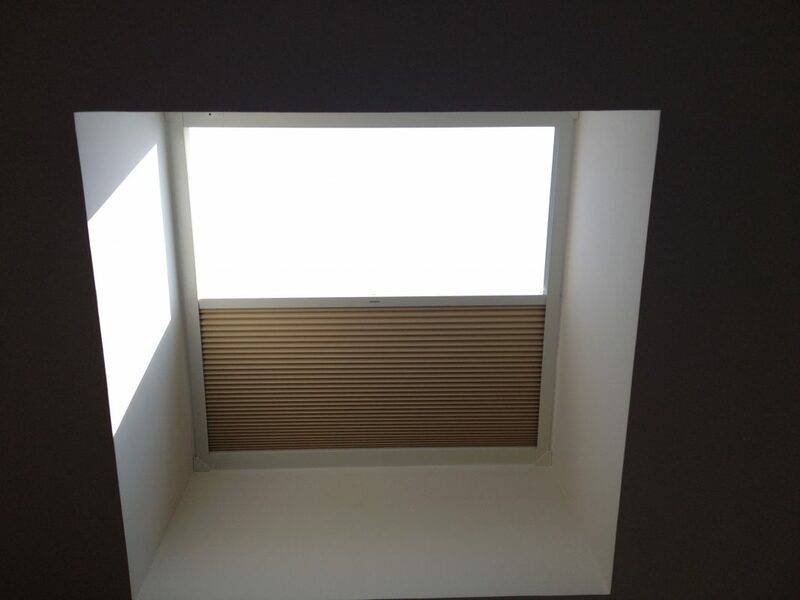 Skylight windows are usually installed on the roof and are made of highly durable yet sheer materials. 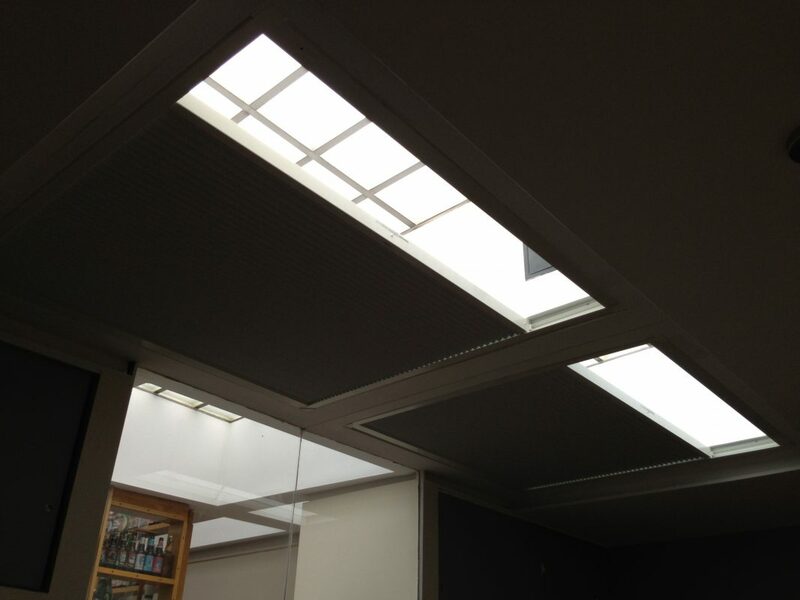 They allow the light to come in so that the space can be lit in a more natural way. 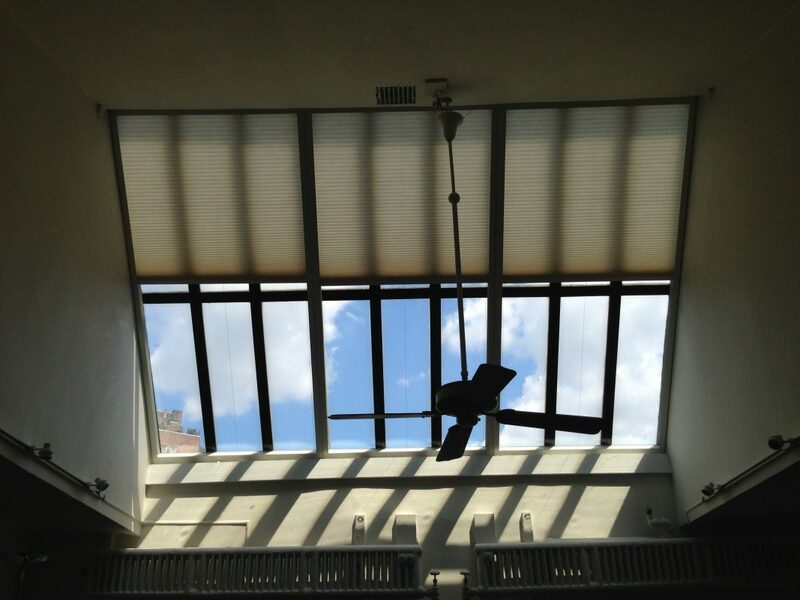 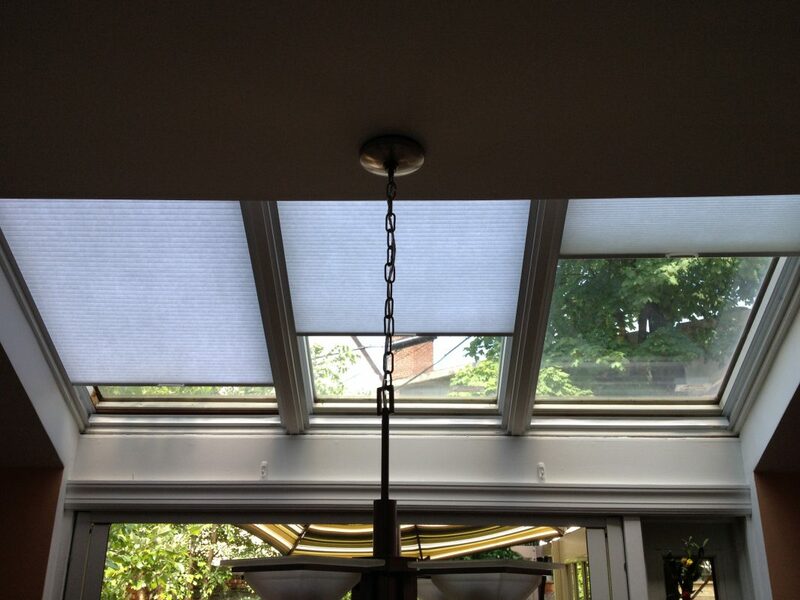 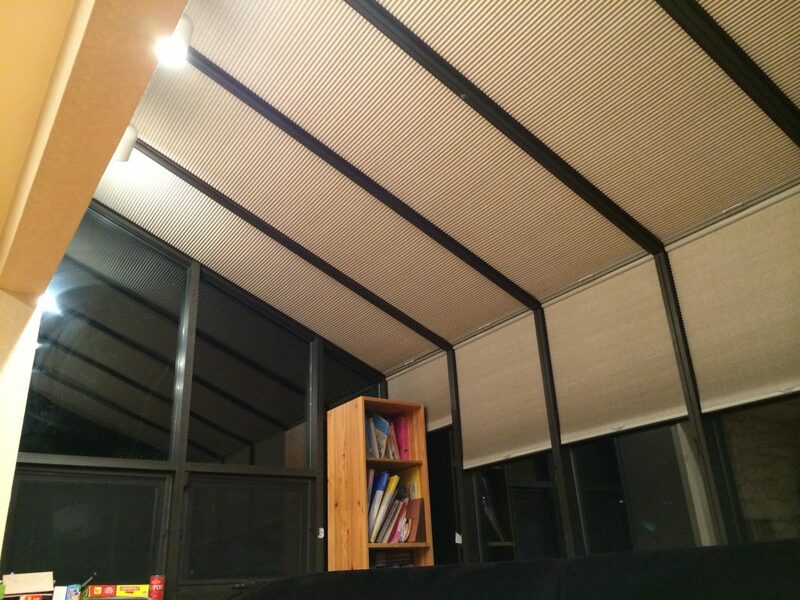 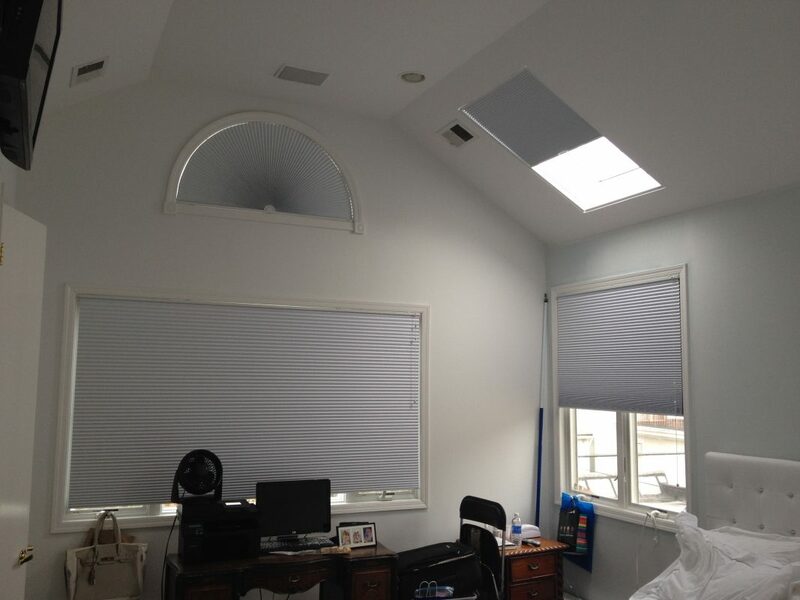 Energy-saving and stylish, these daylight window products form an evident part of every modern space these days.